The Show which attracts over 100,000 visitors each year is the highlight of the equestrian calendar in Ireland and this year’s event takes place from 8–12 August at the RDS, Dublin. Over 1,500 horses and ponies will compete across 132 classes and competitions during the five-day event. 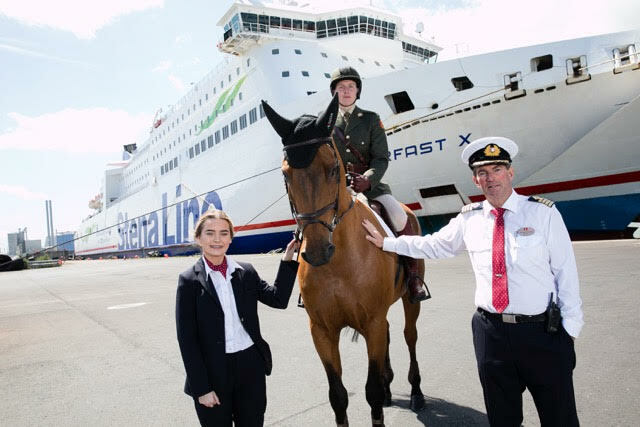 “The show is a huge cultural event in Ireland each year, attracting thousands of horse enthusiasts from all over Ireland, UK and Europe and we hope we can help make this year’s event one of the biggest and best so far,” mentioned Diane.